So its a couple of weeks now before Suicide Squad is finally released. 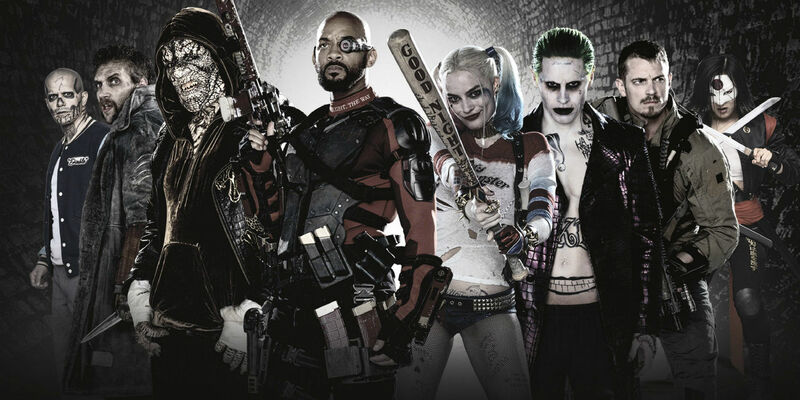 It’s one of the most anticipated comic book films this year and plenty of people have been eagerly awaiting. The final trailer was released earlier this week and you can watch it below. It is rated PG-13 for America, so it does seem it may well be cut in cinemas but hopefully a Blu-Ray release later in the year will have some additional scenes and be given a higher rating. Warner Bros have also released a series of trailers this week getting personal with some of the main characters from the film. Suicide Squad comes to cinemas on August 5th and you can definitely expect some reviews from us!